Most often when clients talk about SEO, they really are talking about the whole issue of being “findable”. There are three ways that people find your site. Search – they find you in a search engine listing. Referals – they find a link to you on another site. Direct – they have your address in an email, in print or in their memory. All three of these funnels are cruicial for market penetration. Leaning too heavily on any one will yield poor results. This is particularly important because search engines notice referrals and give your site credit for them. So get your link out there. 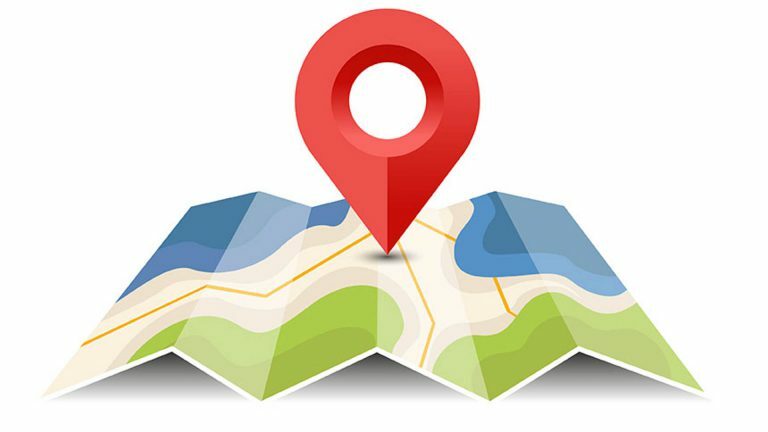 List your business in directories and portals and have your web address included. Post your address on Facebook and twitter and pinterest and instagram. Direct Traffic is most often the result of your other marketing arms. 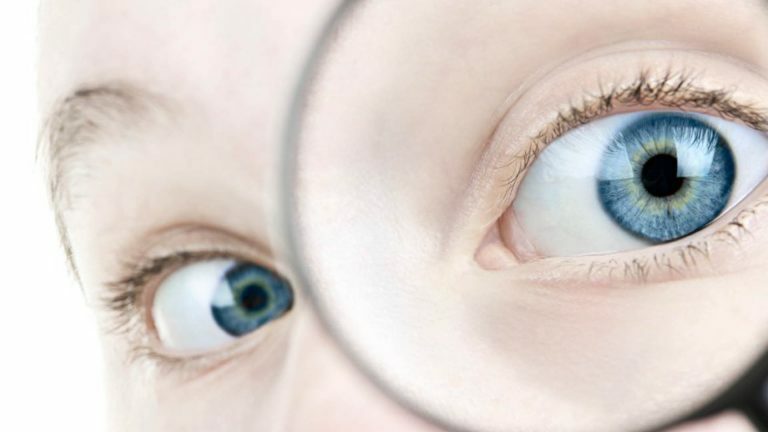 When people see your advertisement in a magazine or hold your brochure in their hand, more and more of them will go next to your web site to investigate further. Make sure that absolutely all of your print advertising includes your web address – even your letter heads. Even give readers an incentive to go to the web site to get a coupon code and etc. Direct traffic also includes email marketing because when people click a link in their email, they are not being sent from another site, but come ‘directly’ to your site. Email marketing, with all of it’s pitfalls, is still an excellent and cheap way to keep sales flowing. Don’t neglect it. We use a specific server-based application to help you make the most of email marketing. Ask for more information in this regard. SEO is making the information on your site as open and accessible to search engine ‘spiders’ or ‘bots’ as possible. Search engines like Google don’t send their staff to check out your site and see what it’s about. Instead they ‘spider’ it. A program follows links like a spider follows webs across the net – the world-wide web, and they discover what resources lie at the end of those web-links. We have to make sure that there are spiders coming to your site and that when they get there they can know exactly what the site is about. They need to be able to break up your site into sections that apply to specific subjects and reference those sections independently. This allows Search engines to send people directly to the section of your site that is relevant to their search. 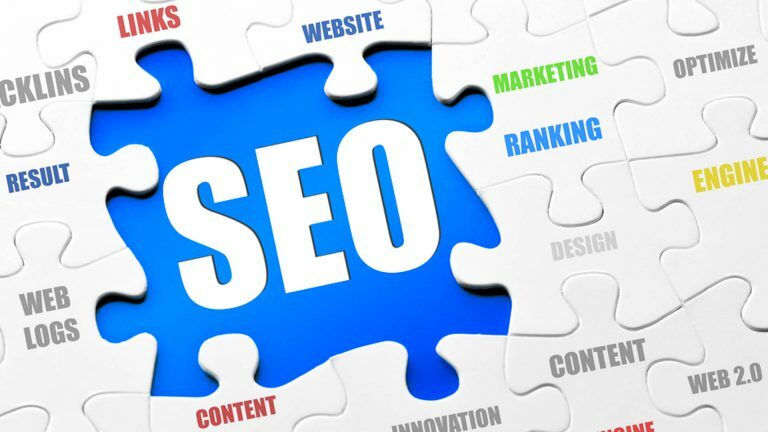 Many SEO ‘specialists’ go beyond authentic exposure of your site’s content and try to ‘trick’ spiders into thinking the site is more relevant to any given subject than it actually is. This is why you get these specialists emailing you all the time telling you why your site is under-performing, offering free analysis and etc. They aren’t going to help you make your site actually better. They want instead to make it seem better to spiders. Even though Google doesn’t send a person to assess your site, they are still wanting to know what people will think of it when they arrive. Why? Because this is what Google does. It helps people find the best sites – the sites they are glad they found. This is Google’s one and only mantra – “relevance”. This means that the better your site is for people, the more credit you will get for it in the end from Google (and other search engines). Every other strategy is Google’s enemy in the long run. So the recent push among serious SEOers of late is ‘good quality fresh content is king’. This means your site needs to say a lot about the subject and it needs to be updated regularly. It’s just like your facebook page. If it isn’t fresh, it’s a waste of time – or worse. When you have fresh quality content on your site, it becomes genuinely useful to people. Those people will post a link to you on Facebook or Google Plus or Twitter or Pinterest or Instagram and then the traffic growth is exponential. Meanwhile, as your developer, we will make sure that the coding and tags are up to date so that Google ‘reads’ it all. We even have a script that automatically updates your sitemap and your robots.txt file to help spiders find their way around. Most definitely. Our sites are found at or near the top of the key search terms that they compete for and this without paying a regular monthly fee to some SEO company or Adwords optimiser. Just browse through the sites and then do some test searches to see if it’s true.